Audi’s History is one of the most multi-faceted stories ever told in the history of the automobile. The four rings symbolizes the merger in 1932 of four previously independent motor-vehicle manufacturers: Audi, DKW, Horch, and Wanderer. This merger formed the AutoUnion. Prior to World War II, the AutoUnion used the four interlinked rings that make up the Audi badge today, representing these four brands. The story of Audi began in 1899 August Horch founded Horch & Cie. in Cologne. 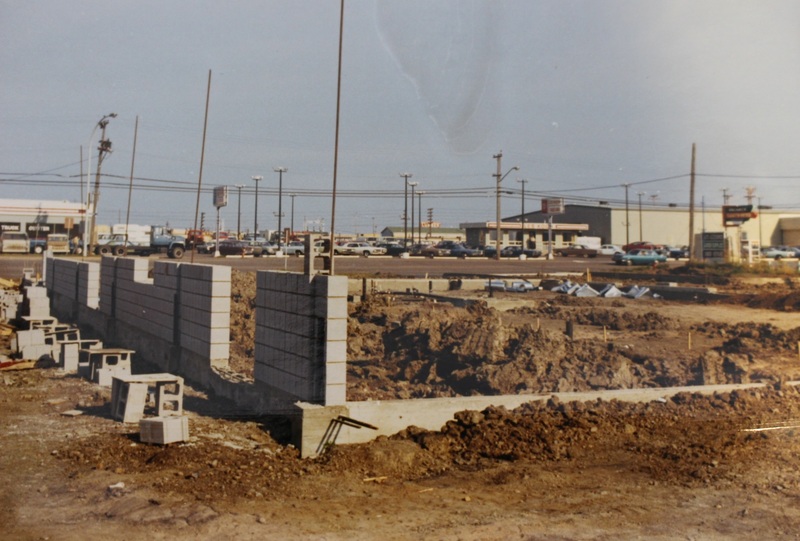 It was there that he helped build his first car. After differences of opinion with the board, August Horch left the company and formed a second car company. Because his surname was already in use and was protected by trademark, he chose its Latin translation for the new company. So “Horch!” – or “hark” – became “Audi”. August Horch’s vision was famously quoted as “Any car that merely takes you from A-B does not go far enough”. 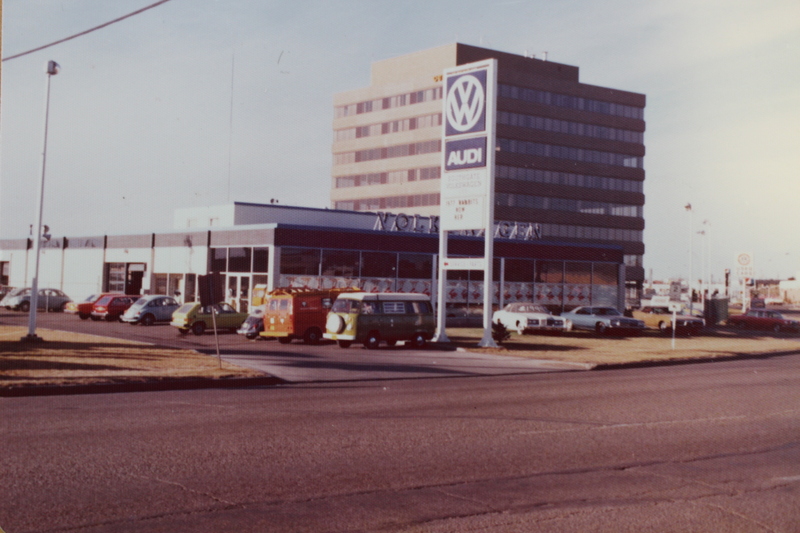 The Southgate Volkswagen Audi franchise formed on September 25, 1970, and employed approximately twenty employees. Since that time, the ownership group has changed three times and the employee base has increased to over 100 employees. 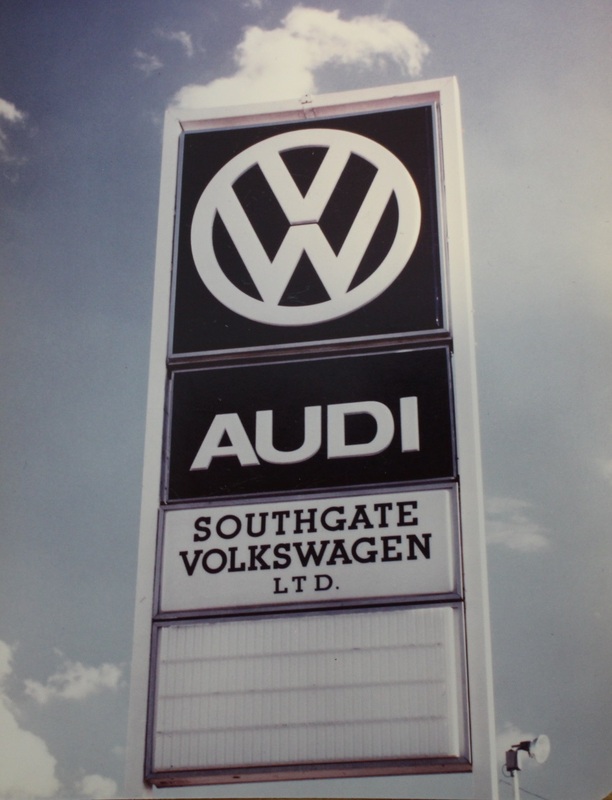 Over the years, Southgate Audi has grown and moved to its current location in 2008. Our Sales Department offers New and Used Vehicles for sale, Parts & Service, a Collision center, and a Financial Service Department. 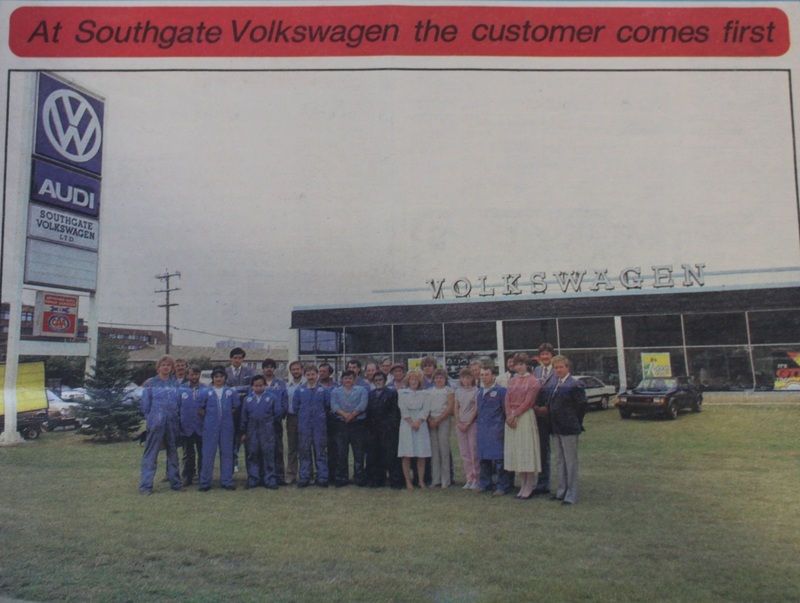 Southgate Audi’s strength lies in its people, the people who come to work every day and those who come here for their automotive needs, whether to purchase a vehicle or to have their vehicle serviced. We are very proud and grateful for the working relationships we have established. Our team is very knowledgeable, professional and would love to answer any questions you may have. Southgate Audi Inc. is committed to providing the highest levels of customer service through our unsurpassed knowledge of the Audi vehicles we sell and service. Our staff of automotive professionals takes pride in representing the Audi brand and is well versed in the innovative design, advanced technology, and superior performance that the brand represents. High quality engineering is at the center of a totally fulfilling Audi driving experience. 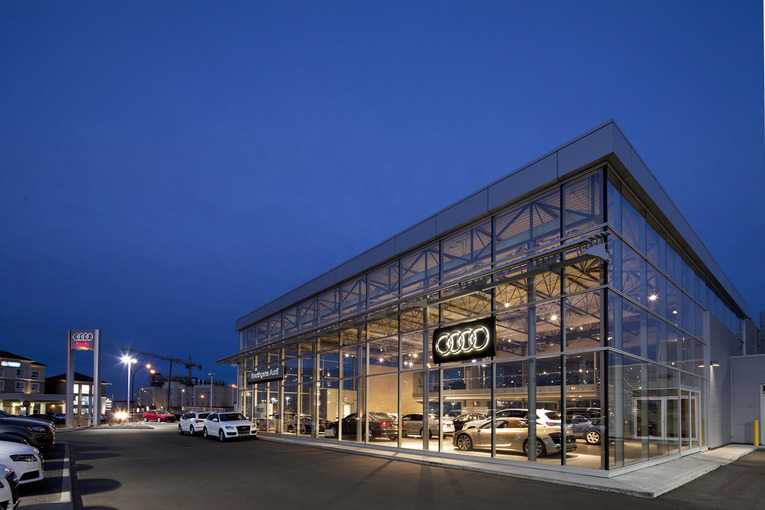 At Southgate Audi Inc., we strive to offer a customer experience at the same high level. Whether you are looking for a new or pre-owned vehicle, need parts or service, or would like information on Audi products and services, please call or email us for prompt attention. Audi customers expect superior performance without compromise. 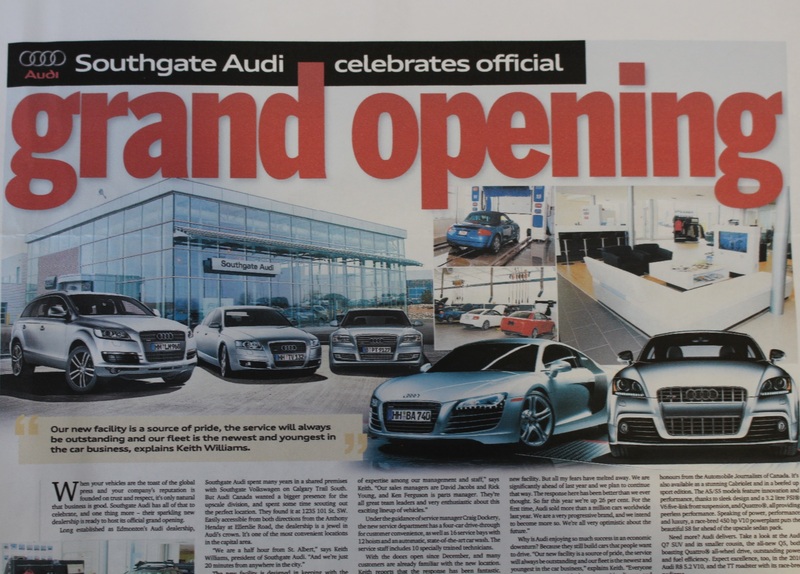 At Southgate Audi Inc. we look forward to exceeding those expectations.